On Saturday, the Intercept published a story by Eoin Higgins in which Krasner made his first statements in defense of his decision on the Abu-Jamal case. The basis for Abu-Jamal’s current appeal is pretty simple—he argues that one of the judges was biased. Specifically, a Pennsylvania Supreme Court Justice—Ronald Castille—who ruled on Abu-Jamal’s previous appeals, had also been the Philadelphia District Attorney while that office was prosecuting pieces of Abu-Jamal’s case. Abu-Jamal argues that Castille should have recused himself. After a recent Supreme Court decision on the subject, a Philly judge agreed with that argument and granted Abu-Jamal’s petition, calling for the tainted hearing to be re-argued before the Pennsylvania Supreme Court. Krasner’s office appealed, which surprised and puzzled many allies. Why, they wondered, would a supporter of reform oppose a judge’s ruling that would require more substantial neutrality from judges? [The judge’s decision] is a narrow, technical decision in one sense, but incredibly complex and nuanced and affects many other cases… I hope that the people who are critical take a deep breath and wait and see what it is we actually say in the brief that we file in this matter… The opinion that was written by the court contained language that, potentially, could result in having to rehear possibly thousands of cases… As this case evolves, we will continue to try to make the right decisions and to see things in all their complexity and nuance… At the same time, we will try to do individual justice to all of the people affected by the case involving Mumia Abu-Jamal. Krasner, then, offers two primary defenses for his decision. First, he asks critics to give him time—they don’t yet know what he will write in the final brief his office files and it could potentially be something good for criminal defendants. He can’t tell us what it is, though, and says that he is limited in what he can say right now regarding ongoing litigation. For his second defense, he says that the case is “complex and nuanced” (a phrase he repeats) and could have wide-ranging implications. 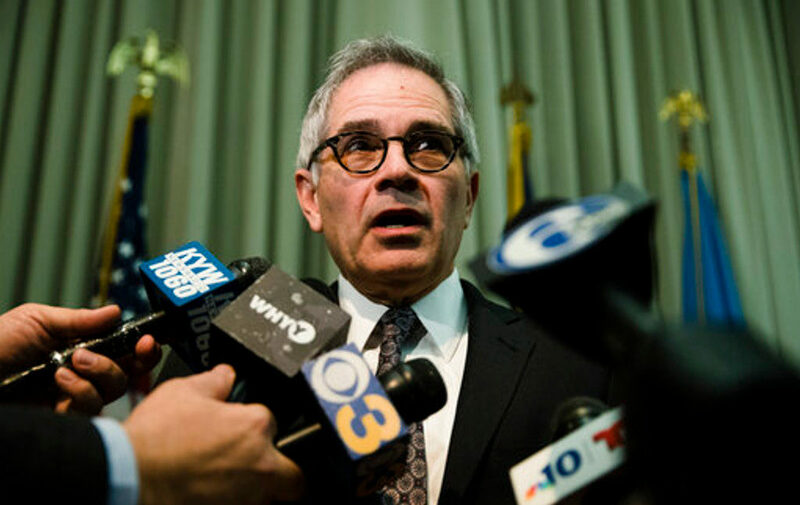 But despite this background, and despite his record so far as Philly DA, Krasner’s defense is unconvincing, and he shouldn’t be granted the kind of deference he’s seeking. It’s possible, of course, that Krasner is right. Perhaps his team will file a brief that knocks our socks off and somehow simultaneously bolsters Mumia’s claim and takes the opportunity to make great procedural reforms to the criminal system. I doubt it. In fact, this is extremely unlikely given his stated concern about making too many cases eligible for review. But even if it was true that he had something up his sleeve, he still doesn’t deserve the benefit of the doubt. It’s Krasner’s job, as a person in power, and especially as a prosecutor, to prove why we should believe his arguments. The burden is on him to justify his actions. “Wait and see” and “It’s too complicated, you wouldn’t understand” are not only condescending answers, but they don’t provide us with any actual reasons why we should believe Krasner is doing the right thing. Krasner needs to explain why it’s complicated, and what we’re supposed to be waiting for. When progressives get in positions of power, it’s not only their obligation to do good, but also to use their platforms to shed light on the inner workings of the system and provide space public education. One of the ways power insulates itself is by disguising how it actually operates. Progressives are obligated to pull back the veil. Alexandria Ocasio-Cortez, for example, doesn’t hesitate to tell us how things work on the inside—she doesn’t resort to “leave me alone, shut up, and let me get on with the job.” Krasner, on the other hand, invokes familiar rhetoric of the powerful: Ordinary people wouldn’t understand, they are owed no explanations, they need to quit whining and let experts use their judgment. Krasner also invokes a favorite lawyerly aphorism: “I can’t talk about ongoing litigation,” which is the go-to excuse for those who don’t want to have to publicly defend their reasoning. But this cliche is no defense in this case. Krasner could quite easily tell us why he won’t accept the judge’s pro-Mumia decision (which was actually quite middle-of-the-road, rejecting Mumia’s more pointed argument and granting only a narrower claim). In many cases, lawyers can’t talk about aspects of cases—they owe a duty of confidentiality to clients and must often keep their work secret. This is not the case here: This is an appeal of an old case, Krasner’s only client is the state, and he is the boss and can do as he pleases. The only reason not to share his argument is that he doesn’t want to tip off Mumia’s defense team, which itself should show that he’s not, in fact, committed to being generous to the defense. Transparency, then, should require Krasner to be straightforward with us rather than issuing meaningless condescending verbiage. But beyond transparency, the justification he gives just doesn’t hold up. The only substantive argument he makes is that the decision could have far-reaching impacts that he wants to limit. That could be a reasonable fear, in a case where on first blush a rule seemed sound but would have bad consequences if applied to all. But Krasner doesn’t say what the possible impacts are, except that “thousands” of cases could suddenly become reviewable. Making cases more reviewable should be a good thing, though! If Krasner is a “progressive” DA, he should want cases to be reviewed to see if the judge was neutral. Looking beyond what Krasner says to the underlying opinion from judge Leon Tucker, the possible far-reaching implication here is that, if someone was a prosecutor, they shouldn’t then get to sit as a judge on the cases that came up when they were a prosecutor. That’s a good rule. Many federal judges and a significant number of state judges start out as prosecutors, and limiting the extent to which they can work on cases they have touched is good policy. It might also mean that fewer prosecutors become judges, since they would have to recuse themselves so often, and that would be a useful corrective to the current imbalance. Unless Krasner is concerned that he might someday want to be a judge, and doesn’t want to limit his own chances, even a small limit on the ability of people to switch from being the prosecutor to being the judge would be in the interest of fairness. No one should have expected perfection from Krasner, or from any prosecutor. He still remains better than most, but this case is an example of something important. 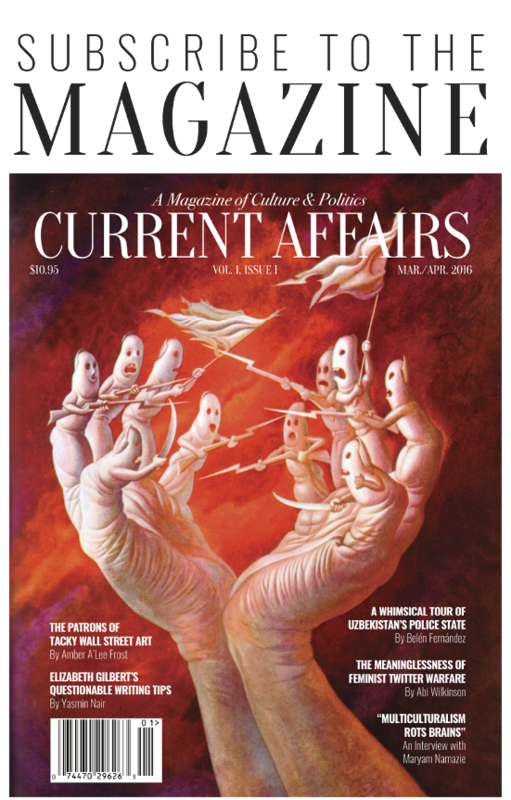 There is a wearingly familiar pattern when exciting reformers are elected to public office: They go in with zeal, then sooner or later they’re doing precisely the thing they said they wouldn’t do, and giving the public patronizing lectures about how we simply don’t understand “complexity and nuance.” It’s true, of course, that wielding power well is tricky and making policy is more difficult than making campaign slogans. But it’s also true that being in office doesn’t just open your eyes to unforeseen constraints—it also cramps your imagination and distances you from those who you promised to serve. The cure for this is a demand for explanations: If it’s complicated and nuanced, explain how. “I operate under limitations you activists are unaware of” is plausible, but we need to know what the limitations actually are. Power does not deserve deference, and real reformers offer explanations, not excuses. Photograph by the Associated Press.